The High School Insider helps support the impactful work that the program does in under-served schools and communities. 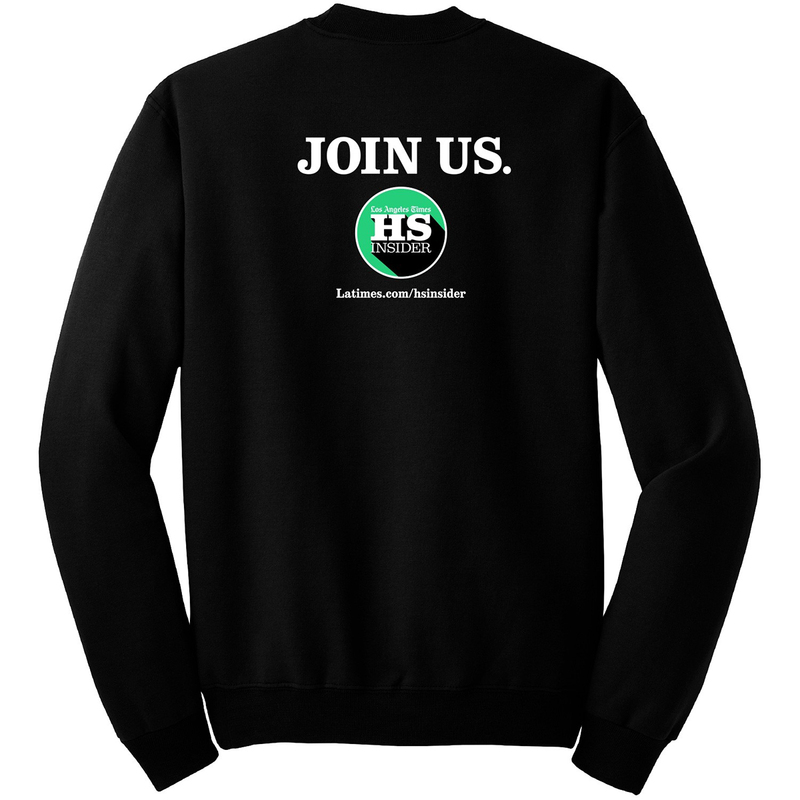 Whether you are buying for yourself, your class, or your loved one, the proceeds from the HS Insider merchandise will go to support youth journalism and empower young voices. Sport the dopest (and softest!) 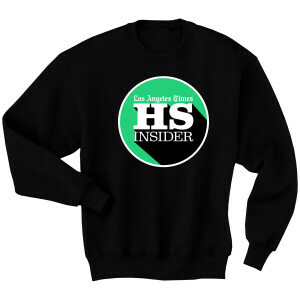 crew neck around with this awesome piece of HS Insider swag. 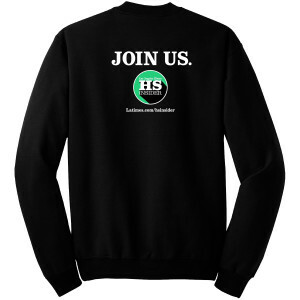 Show off your HS Insider pride and stay warm at the same time. Made of super soft fleece, youâ€™ll never want to take it off. Join Us!